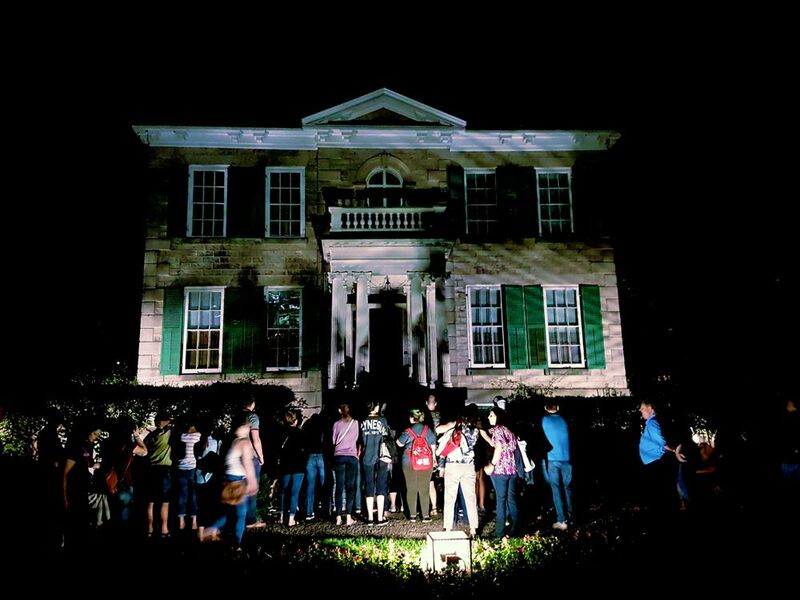 I first took one of Haunted Hamilton‘s ghost tours in 2011, the year the blog began, so it was high time I joined in for another! Tis the season for getting a little spooky. 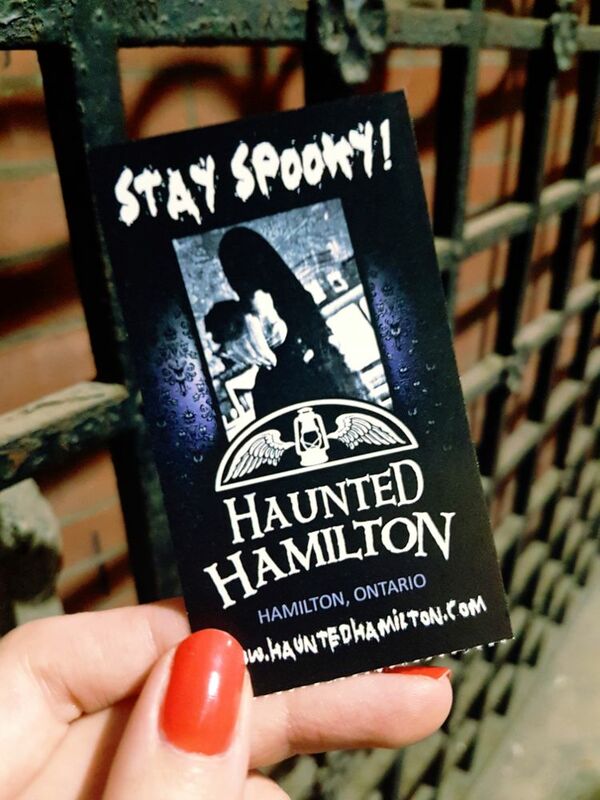 Stephanie Dumbreck she has made a living helping us #StaySpooky year-round since launching Haunted Hamilton in 1999. 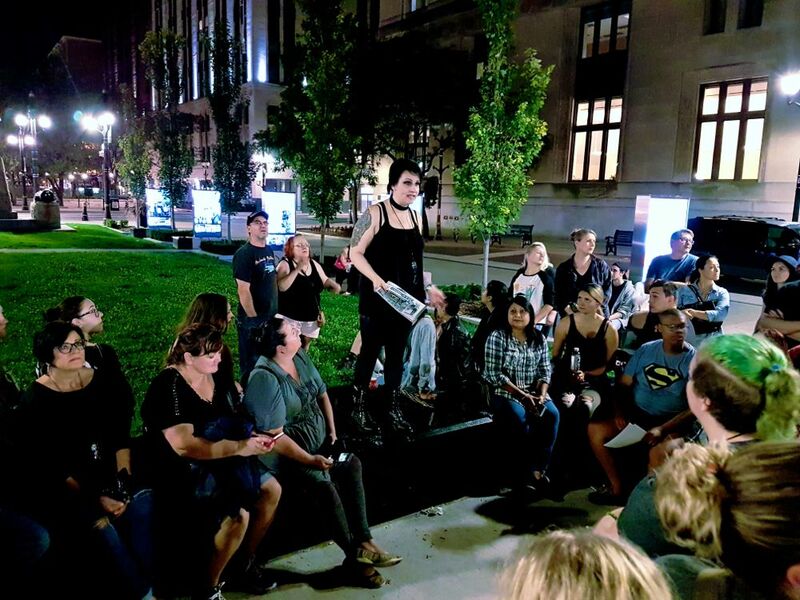 Haunted Hamilton hosts ghost walks, bus tours, paranormal investigations, boat cruises, galas, murder mysteries… not to mention Stephanie’s work as an award-winning columnist, TV and radio show host, and consultant in all things historical and paranormal.